Heading out for a lucky 4-miler. Everyone knows St. Patrick’s Day honors the patron saint of Ireland, not those tiny men in suits hoarding pots of gold at the end of the rainbow. But it’s fun to get carried away with tales of leprechauns anyway. In fact, we can learn a thing or two about speed work from those little green guys. 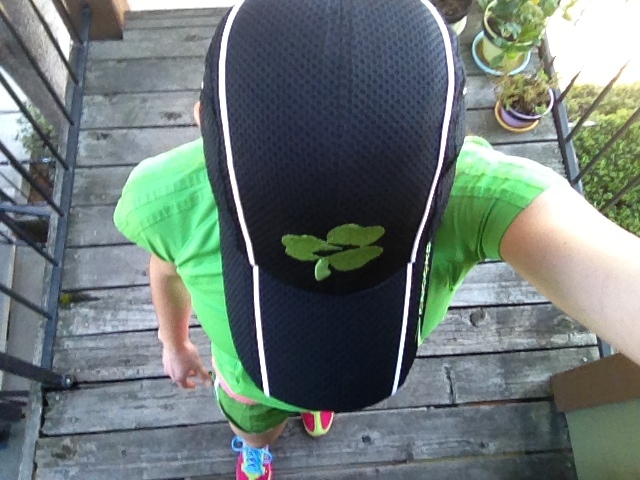 Whether you’re celebrating with a St. Patty’s Day run or a pint of Guinness (green beer is for amateurs), I hope today is a lucky one! No pinches for me! 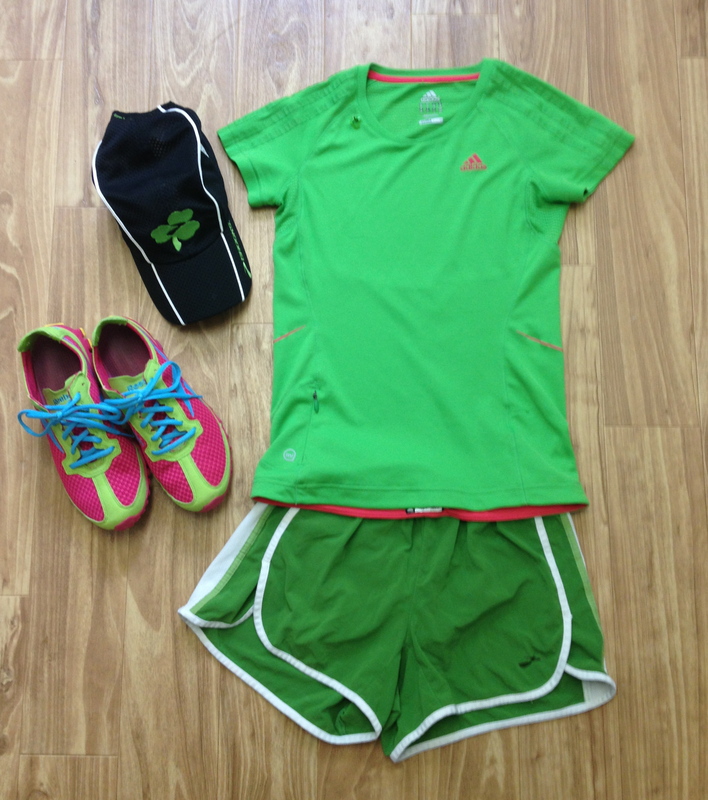 I’m wearing the greenest gear I’ve got. Happy St. Patrick’s Day! How are you spreading the luck of Irish today?